Incredibly, it was only during her time at Leeds University in England (2010) when Msaki taught herself the guitar. For many musicians this might seem like a very late time to start but for Msaki, this was a defining moment in here music career. The guitar added another string to her bow and it was at this point when the singer-songwriter was enabled to create her own music whenever a potential song or particular melody presented itself. 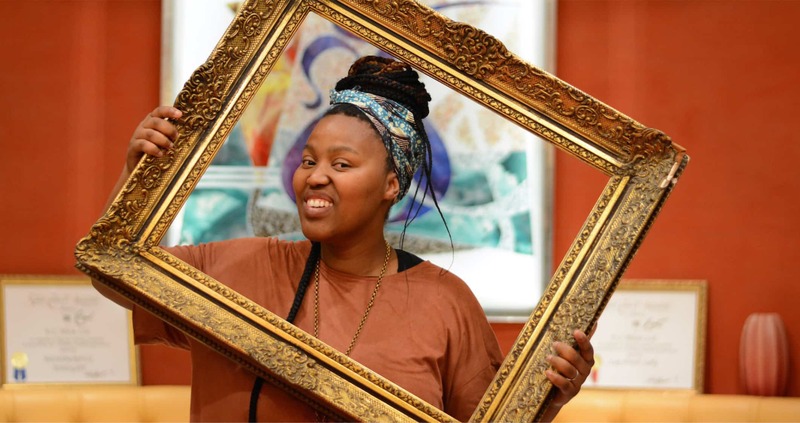 It was through this very experience, that Msaki was compelled to focus on her craft and embark on a journey as a full time musician. Since then, the songstress established an independent record label, released her debut album, and is currently in the midst of promoting Zaneliza: How the Water Moves through a series of international appearances. Mo Zowayed 2Seas Session – Coming Very Soon!